It was a huge success! 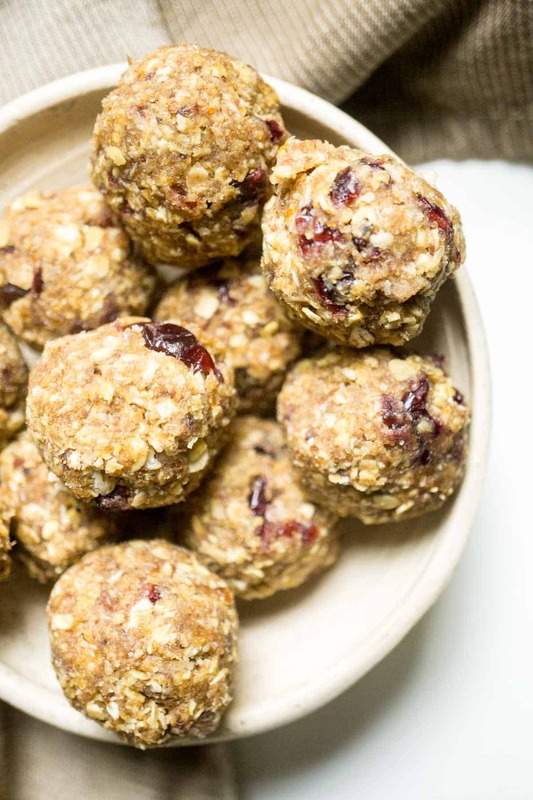 Each one of these energy balls contains less than 2.25g of added sugar! This translates to about 8-10 calories of added sugar. If you ate 3 energy balls it would be about 25 calories from added sugar. The World Health Organization recommends consuming less than 10% of your day’s total energy as added sugar. 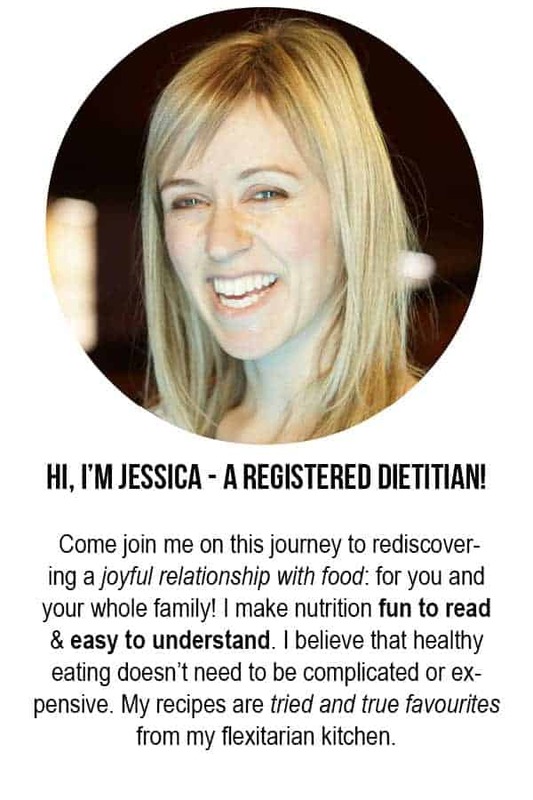 If you consume 2000 calories a day, a satisfying snack of three energy balls would only equal 12% of your recommended added sugar intake for the day! 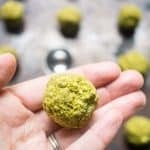 Energize yourself with matcha-infused snack bites! *Adding 2 tbsp of whey isolate will add 0.5g protein to each energy ball. 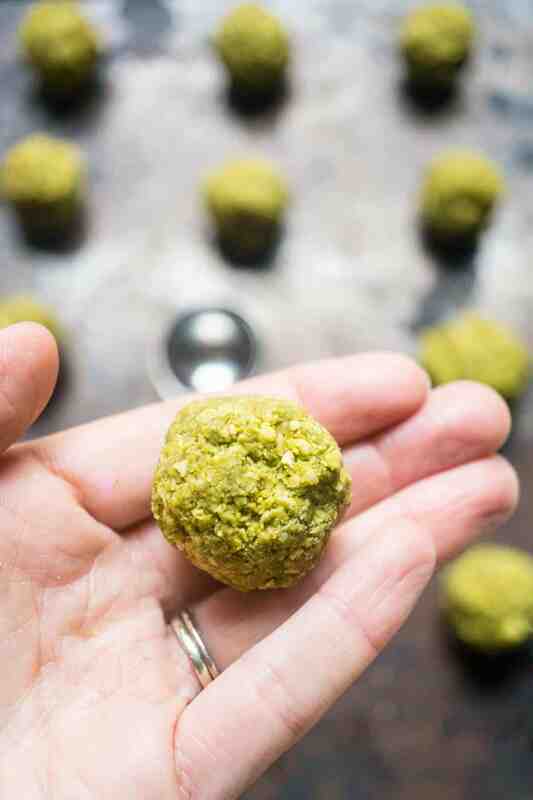 If you enjoyed this recipe, check out these other energy ball flavours!